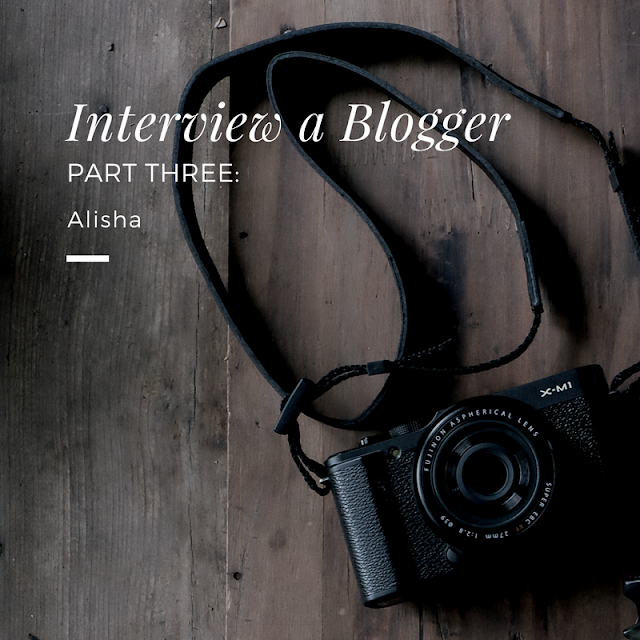 Welcome to part three of my Interview a Blogger series! Hope you've been enjoying it so far! This week I'm featuring Alisha from AlishaValerie.com. Hi! Introduce yourself and your blog. Heya! 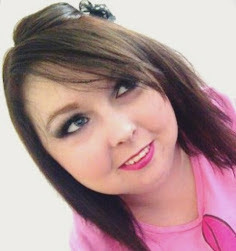 My name is Alisha Valerie, I'm a blogger from Liverpool and I've been blogging for over ten years in total - I blog about beauty, lifestyle and DIYs mainly. I'm a spoonie and suffer from UC, RA, OSTEO, and anaemia. I'm married and we have the most adorable miniature Jack Russell called Daisy. Oh and I'm addicted to makeup and bubble bath. I was unwell and decided I wanted to put my own mark on the world-wide-web so started a blog. How do you want to improve within the next year? I was to attend more events and network a lot more. I've also been wanting to try vlogging for ages too. What has been your proudest blogging moment? When I was contacted by Dior asking if they could send me a perfume to review, and they sent me the Miss Dior perfume and some beauty items. I loved it! Who has most impacted you in blogging and how? Emma Watson. She's not a blogger but she taught me that you have to love what you do otherwise you're wasting your time don't do it. It learnt me to blog about the things I love, not the things which are on trend at the moment. I know I am so lucky to be able to blog full time, knowing I have a job I am happy with - that keeps me going. I'm a lot more confident and I'm learnt that not everyone is going to like what you do or be your friend, and that's okay. Watch television programs and movies, see friends and family, shop, play video games, read, bake, be creative, and try and get outside as much as possible. What would you say is the greatest satisfaction of being a blogger? The blogging community. 90% of the community is such a wonderful, inspirational place. As long as I am doing what I am doing now, which is what I love, then I'm happy. Thank you so much to Alisha for taking part. Make sure you follow her on Twitter at @AlishaValerie. This is the third in a series, which I’ll be posting every Wednesday! Stay tuned for the next week's post featuring Danielle!